← I HATE KAEPERNICKING AND I HATE ALL OF YOU! Hey, if Ray Lewis’ media perception can shift from murderer to saint… then Tiger Woods can certainly regain his status as a role model in sports. Joking around with his new Nike partner… and current number 1 golfer in world, Rory McIlroy… is a huge step in the right direction. 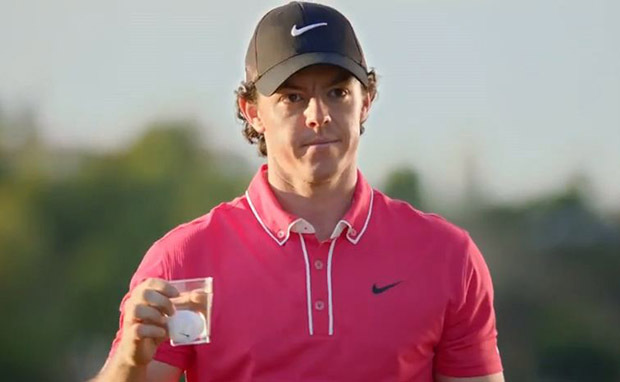 This entry was posted in Golf and tagged "No Cup Is Safe", "No Cup Is Safe" commercial, Golf, nike golf, Rory McIlroy, tiger and rory commercial, Tiger Woods. Bookmark the permalink.